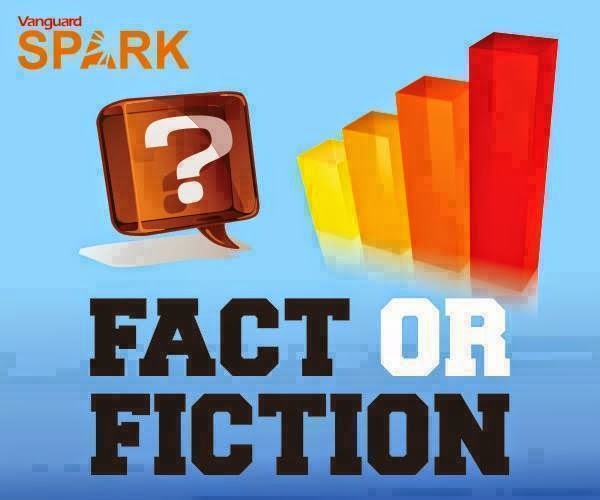 VANGUARD SPARK FACT OR FICTION. WIN PRIZES. Answer these questions correctly by stating if each is a fact or fiction for a chance to win an awesome prize. 1. Today, April 14th is International Moment of Laughter Day. 3. Laughing for at least 15 minutes can add around 2 days to your overall lifespan. 4. The science of laughing and it’s effects on the body is referred to as Gelotology.